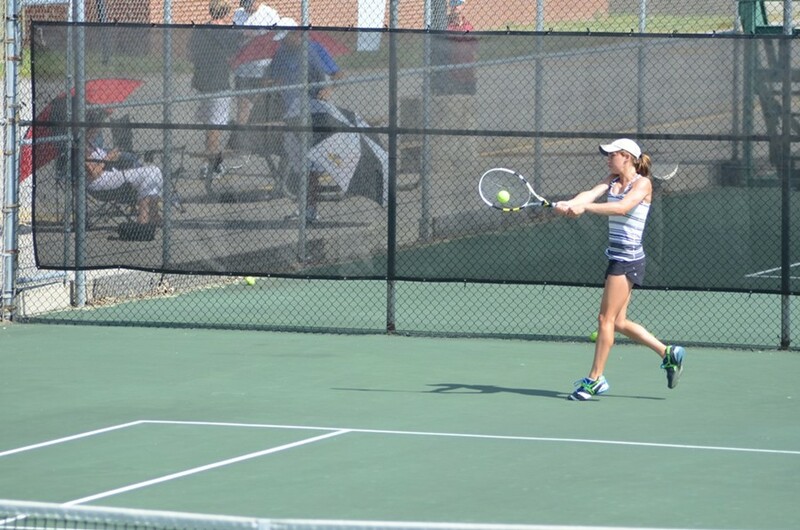 The USTA/Midwest Section Closed Junior Championships ended June 27, 2013, with final matches in singles and doubles. 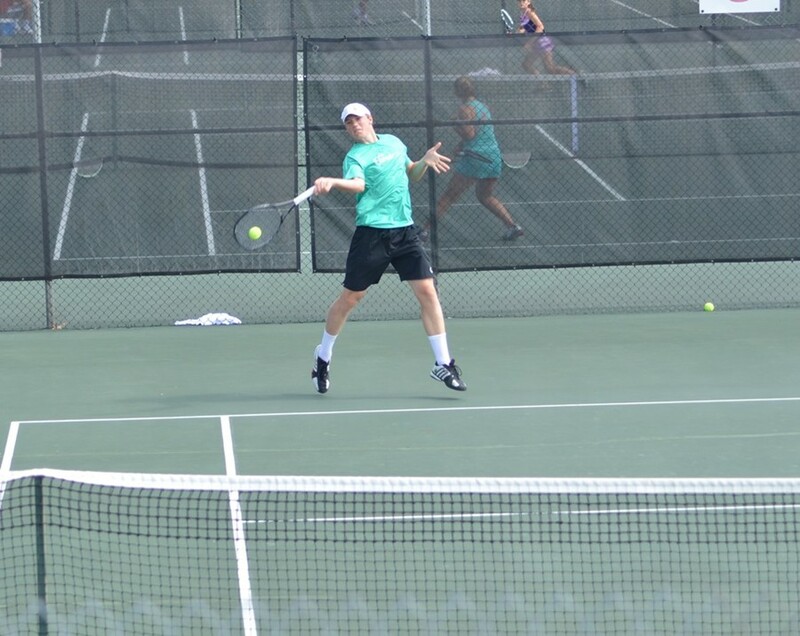 Over 1,000 talented junior players from all USTA/Midwest Section States – Illinois, Indiana, Michigan, Ohio, and Wisconsin - competed in the event. Winners from the USTA/Midwest Section Closed Junior Championship will automatically be included in the section quota for the USTA Boys’ and Girls’ 12, 14, 16, and 18 National Championships this August. Top finishers in each division of the USTA/Midwest Section Closed Junior Championship will be included in the section quota provided they meet the designated tournament requirements. Click here for complete draws and results for the 14-and-under and 12-and-under divisions. Click here for complete draws and results for the 16-and-under and 18-and under divisions.